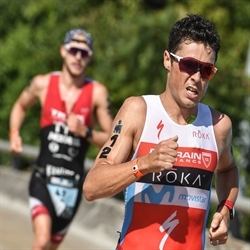 Terenzo Bozzone is looking to pick up some racing momentum this weekend with an outing at Ironman 70.3 Western Sydney, his first race since a major bike accident in July took the talented Kiwi out of commission. By Jodie Cunnama - The last person to beat Daniela Ryf at Kona was Mirinda Carfrae in 2014. The closest anyone has got since is Lucy Charles, last year, a distant 9 minutes behind. In 2015, she won to Rachel Joyce by 13 minutes, the next year she put 24 minutes into Carfrae in second. By Jodie Cunnama - Gomez’s appearance is bound to cause a storm on the Big Island in the days leading up to Kona. And it should - no other athlete has achieved the longevity and consistency that Javi has in triath-lon. 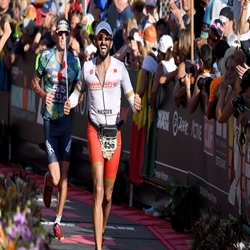 Before the media frenzy and wild predictions of race week begin, here are some relevant facts concerning the Ironman World Championship and Javier Gomez. By Jodie Cunnama - David Plese is the best-known Slovenian triathlete of all time. His career dates back to 2006. He is an Olympian, an Ironman Champion and an example of a lifelong professional of triathlon. David has built his life around the sport he adores. It feeds his family and pays his mortgage, simultaneously feeding his passion and challenging him daily. By Jodie Cunnama - Through a potentially disrupted season Hoffman has excelled in his meticulous planning to limit interruption. 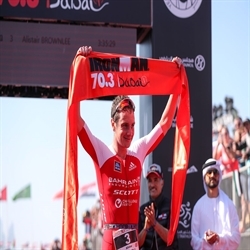 —‘Bahrain Ben’ will definitely be a threat in Kona 2018. By Jodie Cunnama - Who knew there are box jellyfish in Kona? Brent McMahon knows, courtesy of a nasty sting in the swim that ended his 2017 World Championship challenge. ‘Undulating’ is frequently used to describe the course in Kona and could perhaps also describe McMahon’s season. By Jodie Cunnama - Since Kona 2017 the thoroughbred Bozzone has been unmatched in consistent race performanc-es. 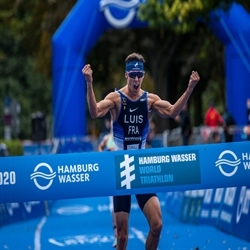 His winning streak is unprecedented in long distance triathlon history. Daniela Ryf has successfully defended her Ironman 70.3 World Championship a second time, taking top honors in Port Elizabeth, South Africa with a time of 4:01:12. 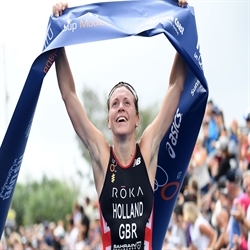 This has solidified her place in IRONMAN history as she becomes the first person male or female to win the Ironman 70.3 World Championship four times. By Jodie Cunnama: Ryf is so dominant her performances regularly threaten top professional men’s fields and she is improving still, so at least the humiliation of being ‘chicked' could be postponed to the second part of the year. 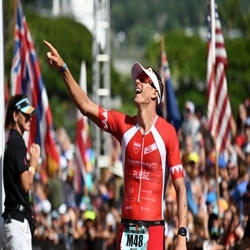 By Jodie Cunnama Gomez is already twice Ironman 70.3 World Champion and the call of Ironman racing has finally attracted his interest. If this is the season Gomez ‘went long’ then his debut Ironman can only hint at the future. By Jodie Cunnama It is hard to believe it is ten years since Jan Frodeno sprinted his way to Olympic glory. Those years have been kind to him and no prize in triathlon has eluded him. By Jodie Cunnama - Alistair Brownlee MBE needs no introduction. 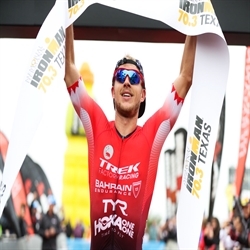 The most accomplished short course triathlete of all time with two Olympic titles will finally line up against the best of the ’70.3ers’ at the Ironman 70.3 World Championships in 2018, after having to withdraw from his plan to do so in Chattanooga 2017 due to injury. 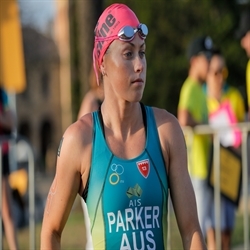 Jodie Cunnama has previewed her Bahrain Endurance 13 team mates racing the Ironman 70.3 World Championships. Her in-depth appraisal is informed and insightful.